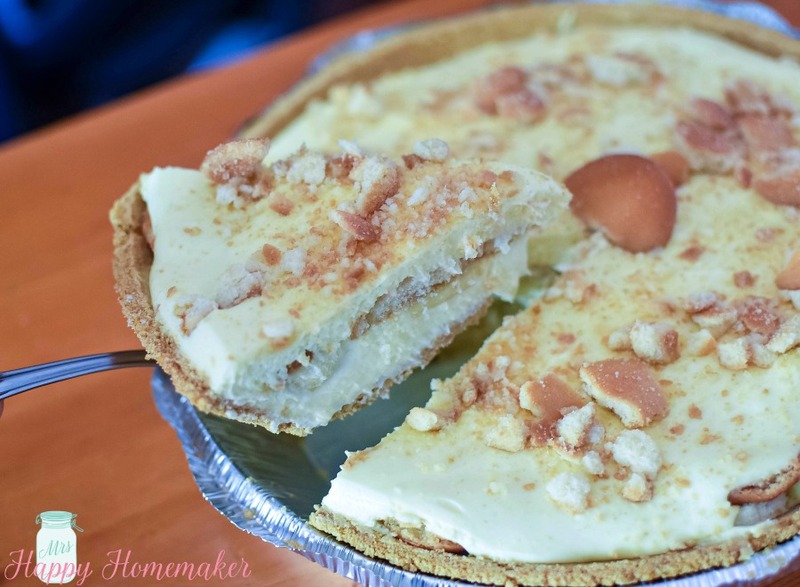 Banana Pudding Cheesecake – Two classic desserts mashed up into one delectable no-bake treat! I’m so excited to share this No-Bake Banana Pudding Cheesecake with y’all today! 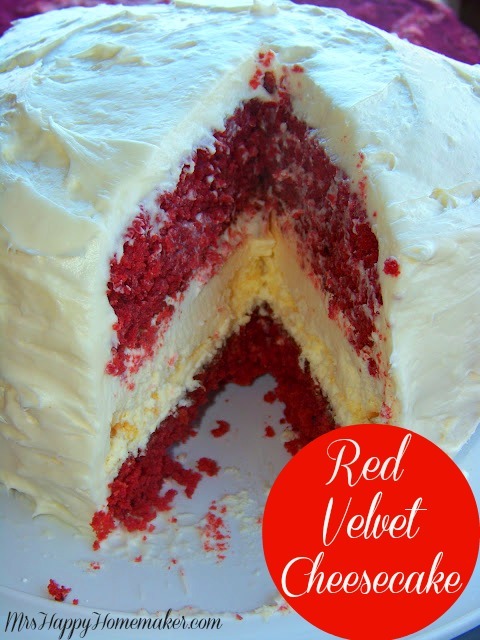 I created this recipe with my friend Heather in mind. You see, Heather is one of my best friends. Her teenage son was hurt in an accident & between the hospital and caring for him when he got home, it took a lot out of her and I wanted to do something nice for her. So, I made up a bunch of food to take to her and her son so that breakfast, lunch, and dinner for that week would be easier. I wanted to do a special dessert to let her know that I was thinking of her too though. 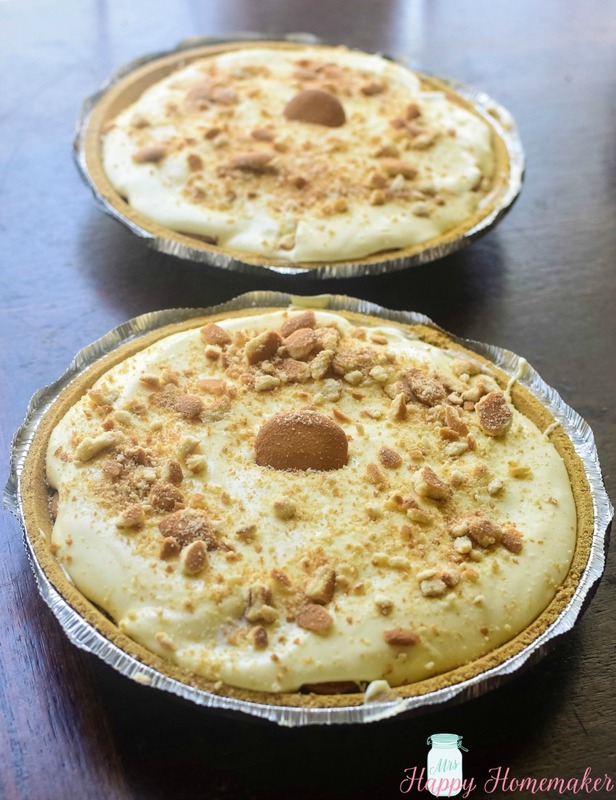 Well, two of Heather’s favorite foods are banana pudding & cheesecake – so I thought what better than to mash them up into one marvelous (but easy!) 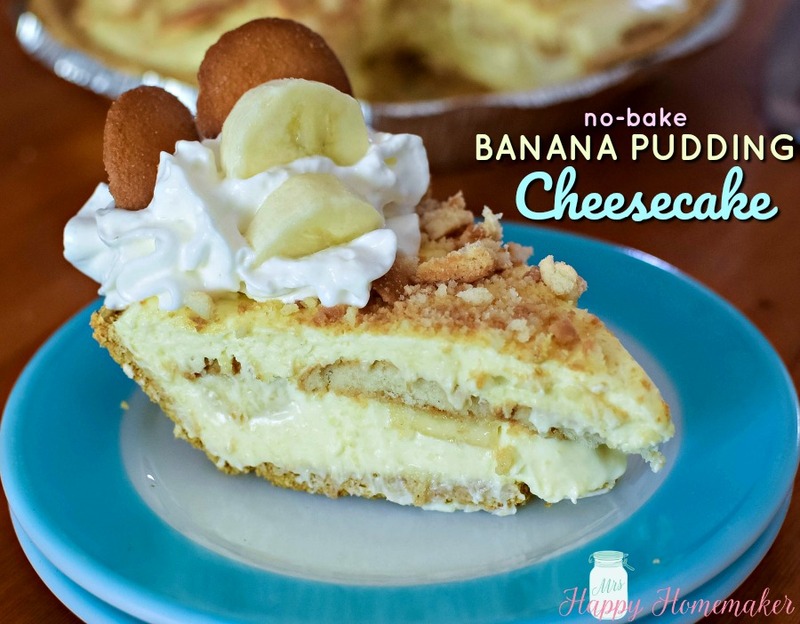 dessert?That’s how this No-Bake Banana Pudding Cheesecake was created! I tried to keep one of them. I had a slice of it. One slice. Then, Madison (my middle child) told me that she was supposed to bring a something to eat to share in her homeschool calligraphy co-op class…. 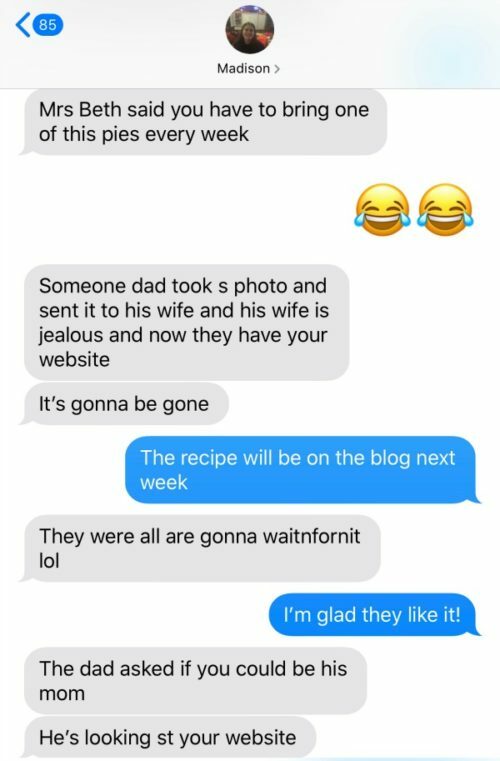 Well, there went my pie. I’m pretty sure that the Banana Pudding Cheesecake went over really well! 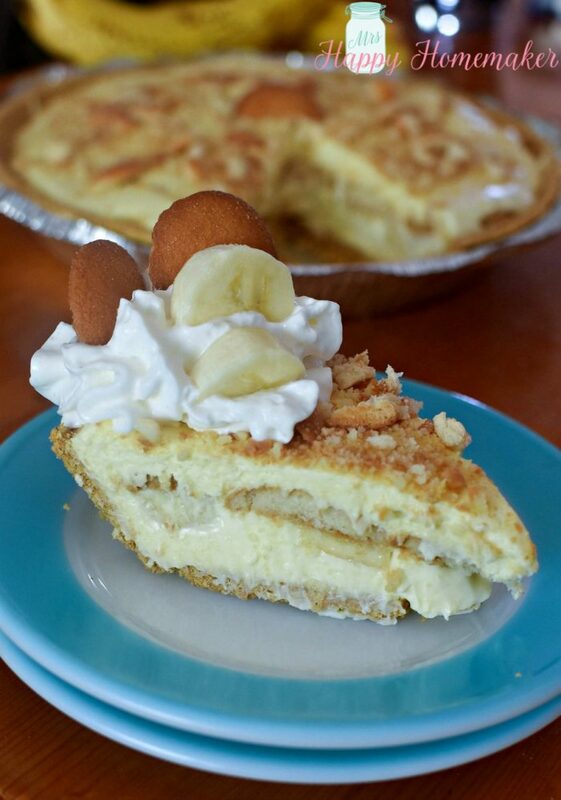 If you love banana pudding and cheesecake, then y’all are really gonna love this recipe. In a large bowl with a hand mixer (or in a stand mixer fitted with the whisk attachment) beat the cream cheese until smooth & fluffy. Add the sugar, beat to combine. Add the heavy cream & vanilla extract; keep beating until stiff peaks form. Set aside. In a separate bowl, whisk together the pudding mix and milk. Let the pudding stand for 3 minutes in the fridge so that it sets up. Fold it into the cheesecake mixture until combined. Pour half the filling evenly between two graham cracker crusts. Add a single layer of sliced bananas & then a single layer of Nilla wafers. Top with the other half of the filling. Smooth the top & garnish with crushed Nilla wafers. 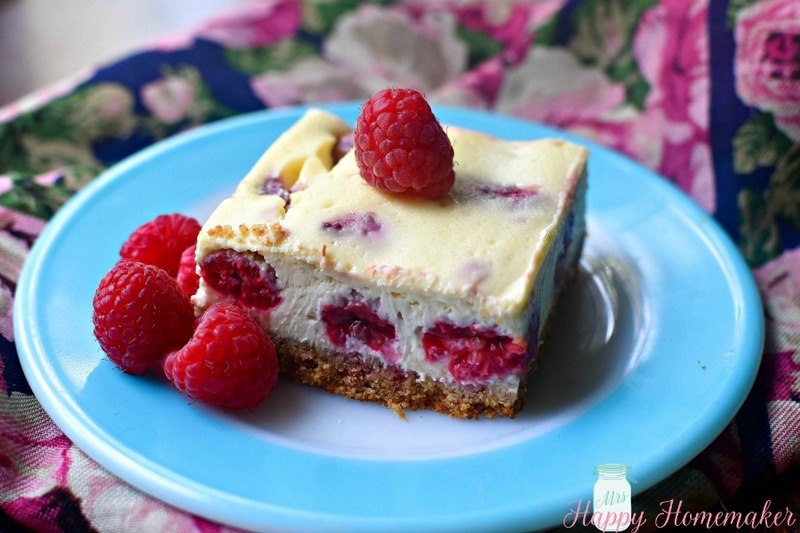 Refrigerate until the cheesecake is firm, at least 6 hours or overnight. 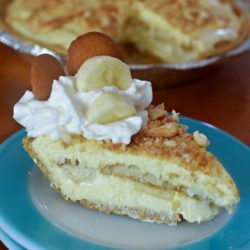 When serving, top with whipped cream, fresh sliced bananas, & a couple Nilla wafers (if desired).